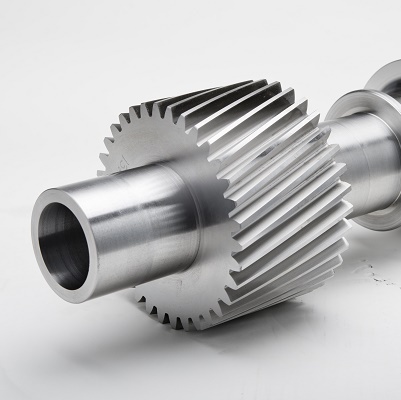 When it comes to pump gears, Gear Motions is the industry expert. 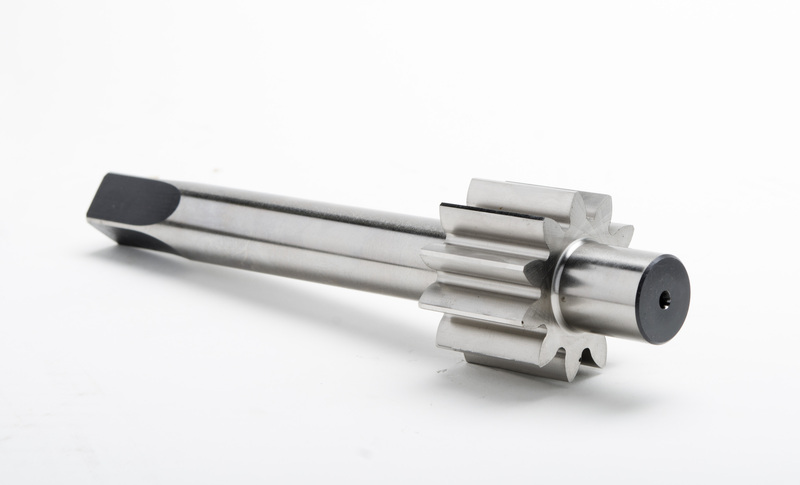 We possess the experience and state-of-the-art equipment necessary to produce high quality precision gears for all types and sizes of pumps. Gear pumps are positive displacement pumps, meaning they pump a constant amount of fluid in each revolution. They can pump all sorts of fluids, including viscous, polymers, fuel and lube oils, resins and caustic fluids like PVC. 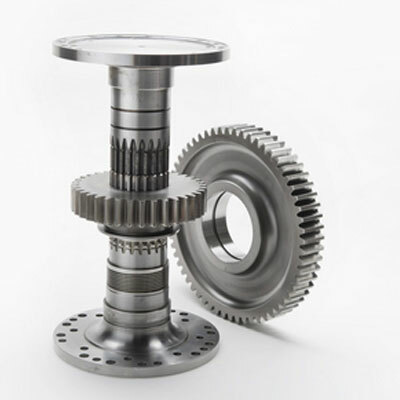 Gears are the heart of a positive displacement pump, so ensure your gears are of the highest quality by partnering with Gear Motions. 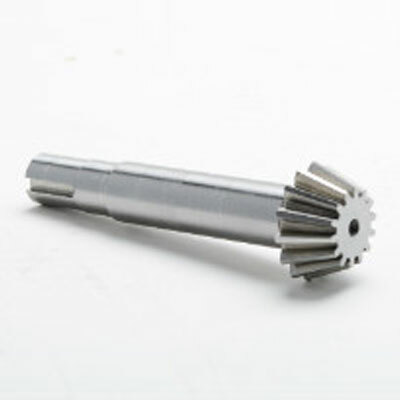 We produce both the driver and driven gears for internal and external gear pumps. 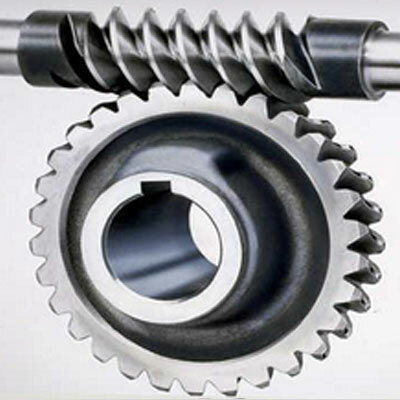 Our capabilities include spur or helical gears; both integral shaft and ground bore styles. 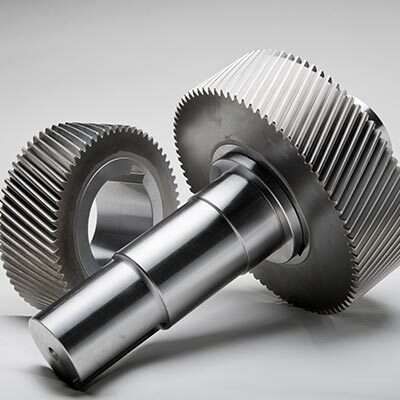 Many pump gears have a ground tooth profile, offering minimal pulsation and improved life cycle compared to cut gears. Typical materials used are D2, 303, 316 and 440c Stainless steel, but other materials such as plastic, gray and ductile iron, bronze and steels are common as well. In pump gears, a common issue can be “slip”, or the quantity of fluid leaking through internal clearances. 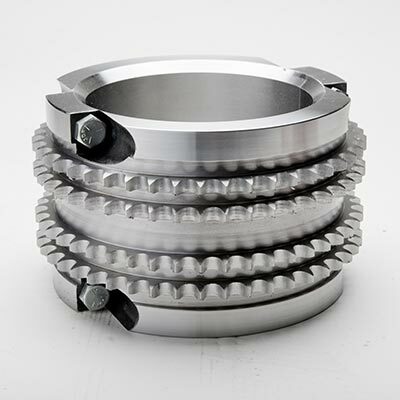 Gear Motions specializes in minimizing slip by holding extremely tight tolerances when grinding the face width of the gears, and then measuring and matching the pump housings for minimal clearance. 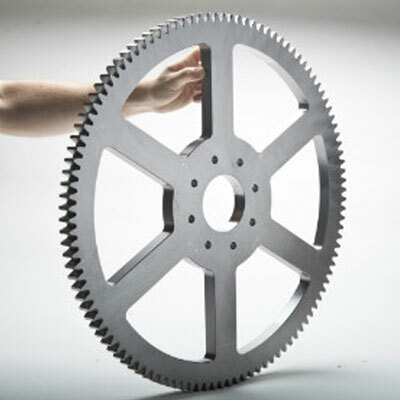 Gear Motions can handle every step of the gear manufacturing process; from design to delivery. We’ve built a reputation for quality and proven performance. Contact us to get started on your next project and see why our customers keep coming back to us again and again.